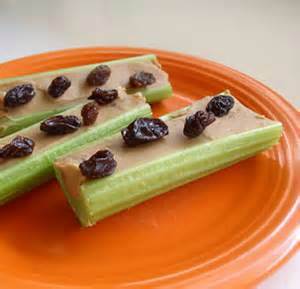 This entry was posted in General Health, Uncategorized and tagged celery sticks, peanut butter. Bookmark the permalink. ← The Friday 5k Challenge!